We love Atlanta. From the joggers in Piedmont Park to the street art on the Beltline to the view of the skyline from the Jackson Street bridge, Atlanta’s thriving creative community loves our hometown as much as we do. 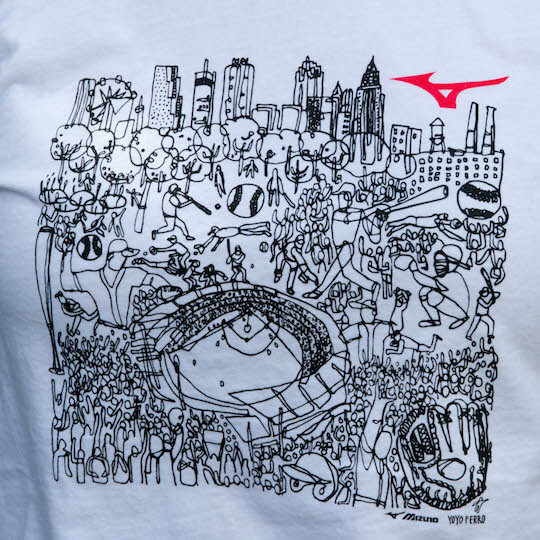 That’s why Mizuno is partnering with local Atlanta artists for a limited-edition t-shirt series. Each artist will design a t-shirt, featuring the places and people that make Atlanta the great city it is. Each custom t-shirt design will be available for a limited time at the Mizuno Experience Center in The Battery Atlanta. 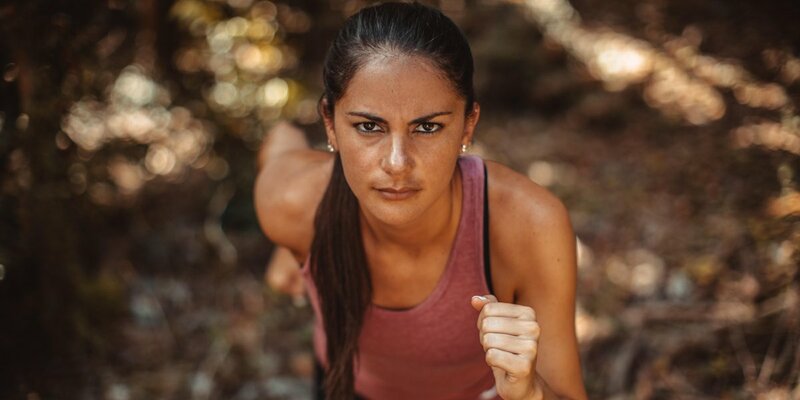 Launching the collaboration is Brazilian born artist, Yoyo Ferro. Ferro arrived in Atlanta in 2010 and fell in love with the city. His illustrations are full of whimsy and color, incorporating many elements to create a fun and beautiful end design. Ferro illustrates using the blind contour technique, creating the design without lifting his pen from the paper. The end-result is fluid design, embracing imperfections. In his illustration for Mizuno, a center baseball stadium is surrounded by fans and players alike, one community under the Atlanta skyline. While it’s a departure from Ferro’s usual vibrant designs, it’s his more is more aesthetic, packing a punch in a defined space. Yoyo Ferro’s custom design t-shirts will be in-store starting Friday, June 9 and available while supplies last. Ferro be in store on Saturday June 10, from 1-5 p.m. He’ll be completing blind contour 20-minute sketches where he looks at his subject rather than the paper. It’s an art form that is best appreciated in person. Stay tuned to the INSIDER for more exclusive Mizuno Experience Center events and to find out which Atlanta artist we’ll feature next.